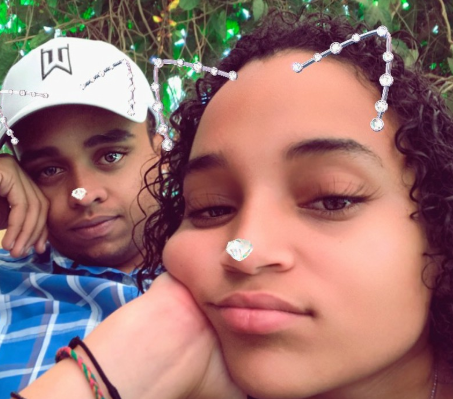 Retired President Mwai Kibaki’s grandson Sean Andrew has made it to the headlines yet again after publicly pouring his heart out to his lover. 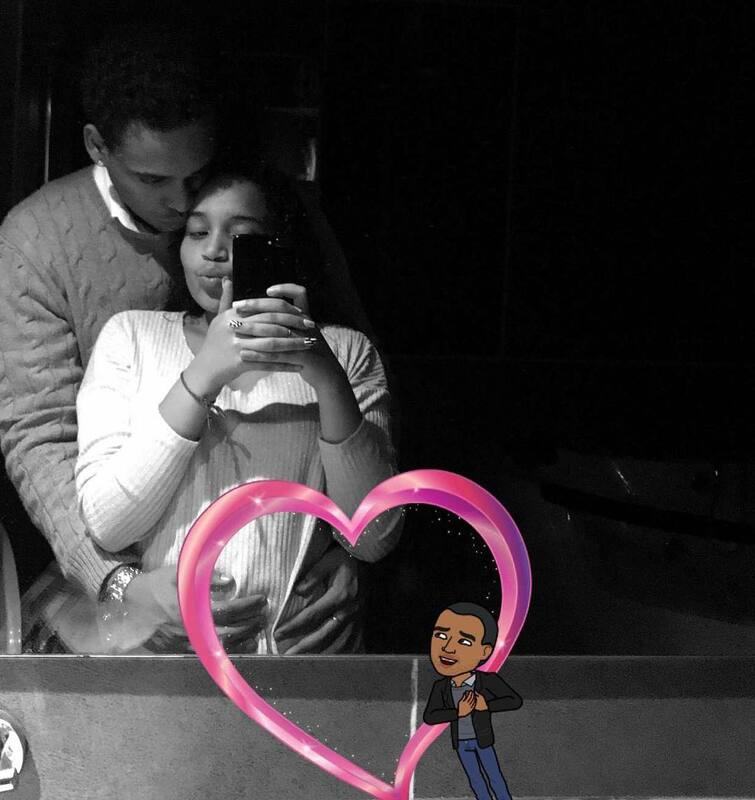 Sean took to Instagram to pen a lovely message to his lover as they celebrated their first year anniversary. I remember the first time we met, I promised myself I wouldn’t fall in love with you. It was 2 am and we were laughing way too hard, and I felt happy for the first time in a long time, and I knew I was screwed. And now if I know what love is, it’s because of you. Happy anniversary my love,” he said on social media.